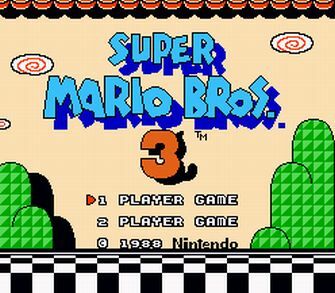 Super Mario Bros. 3 | Shocking Videogame Secrets! 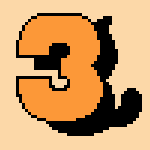 This one might be more obvious to some, but the 3 in the Super Mario Bros. 3 title screen has Tanooki Suit Mario as the shadow. Jesus christ, cloudbush… now this! How did it take me almost 20 years to see this?